Bangladesh is identified as making major strides in human development, in aspects such as food production, health and renewable energy. Despite this, as of 2016 approximately 34% of the rural population in Bangladesh have no access to grid electricity, which is itself erratic and prone to frequent blackouts, and most of them live under the poverty line. Simultaneously, Bangladesh is located in a high solar irradiance region of the world called the ‘sun belt’. This means that the application of solar technology is among the best prospective strategies to improve rural energy access. People in rural areas of Bangladesh are highly dependent on agriculture, so energy access is vital to irrigate crops and for general livelihoods. 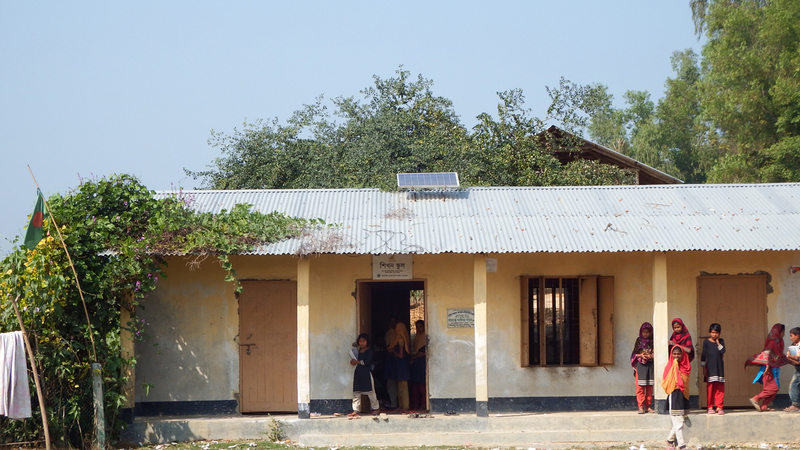 In addition, Bangladesh currently has the world’s fastest growing solar home systems programme, expanding at a rate of around 20,000 installations per month as part of a wider strategy and combined effort of the Bangladeshi government and development institutions to improve access to renewable energy in Bangladesh. Solar home systems, however, are not perfect solutions. 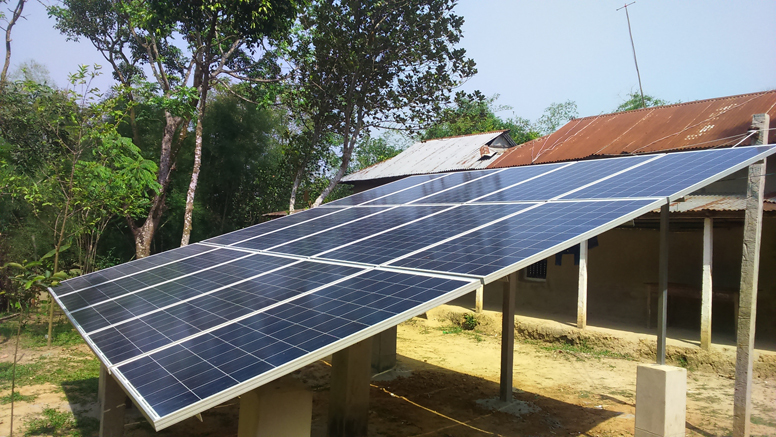 The support of government and non-governmental organisations for renewable energy and rural electrification, coupled with the shortfalls of SHS, means that solar nano-grids offer great potential in the drive for improving energy access in rural Bangladesh.